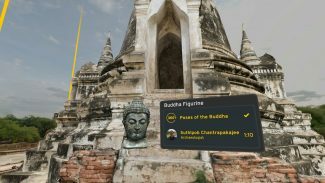 MasterWorks: Journey Through History (2018) is a new app for Oculus Rift and Gear VR that takes you on a guided tour through four cultural sites spanning three continents. 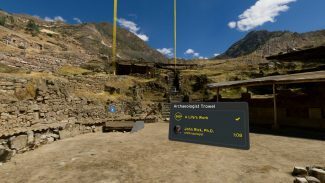 Created using photogrammetry and presented with audio clips from experts, collectible artifacts and 3D 360 photos, the app does more than just let you explore the sites; it preserves these sites digitally while teaching you about the real-world threats they face amidst a rapidly changing climate. 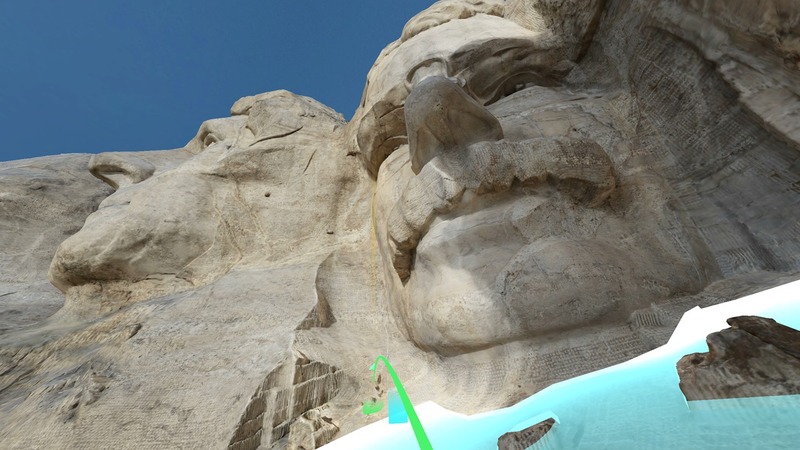 You can download MasterWorks: Journey Through History for Rift here, and for Gear VR here. Norman Chan and Jeremy Williams of Tested visited CyArk, the studio behind MasterWorks, to talk a little about how they captured the sites. 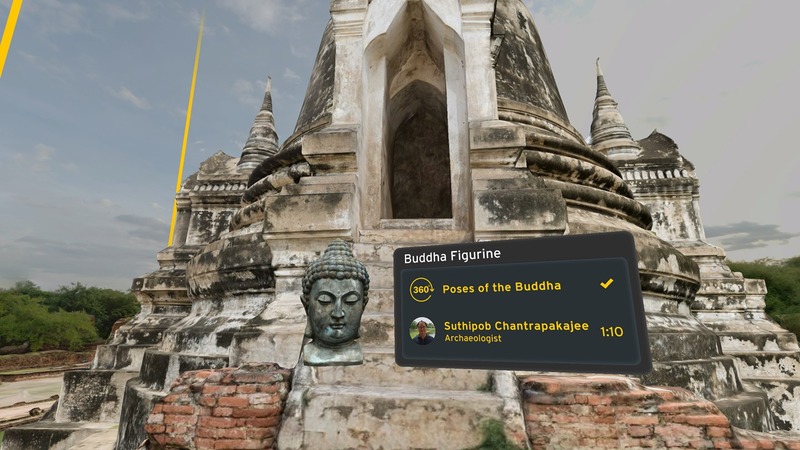 Founded in 2003, the non-profit company’s mission, CyArk CEO John Ristevski told Tested, is to capture, share and archive the world’s cultural heritage. “We capture these places in accurate 3D, we archive it in case something happens to these sites – in case of destruction or damage – and we also makes this data available in interesting ways, such as in VR,” Ristevski explained. 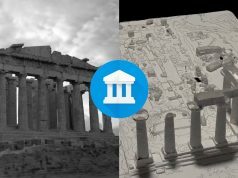 The studio does this by using a laser-scanning Light Detection and Ranging device (LIDAR) and photo imagery using professional-level DSLRs and imagery captured via drones. Combining these two fundamental techniques, the company can make highly-accurate recreations of scenes like the ones seen below. 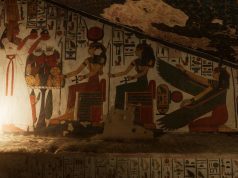 As it stands now, the process of creating these experiences is still pretty arduous, requiring between 5-7 days of on-site time to capture an area about the size of a quarter-mile squared area (about 400m squared). 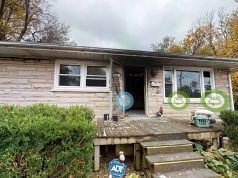 CyArk Director of Product Scott Lee tells Tested their team uses motion-controlled camera rigs to capture the photos, which he says ensures the required 60-80 percent overlap is obtained to generate the photogrammetric models. You can check out the full video interview here. Thanks for catching that, Jeffrey! I’ve fixed it now to direct to the appropriate store links. Why they relevase for less than 50 % os Theft vr population? Releasing in Oculus is a waste of time… if you release in OpenVR works in Vive, Pimax 4K, Pimax 8K, OSVR… why release only for that demon company called Oculus. Looks awesome! I love these apps where you can explore places and find out information about them, I think (and hope) a great future exists for this. Another one I can recommend is Realities (free on Steam). So u want to visit Taj Mahal at night on full moon?